I'm having a hard time locating a case like a otterbox defender for z3c or something close to it plus one with just the magnetic charging port open... Please post any good case findings. I had to resort to eBay. 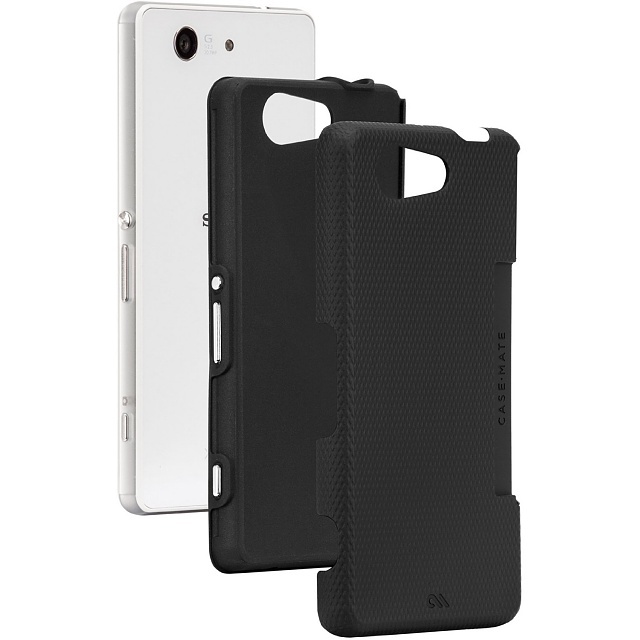 This offers decent drop protection as the sides are TPU and slightly rubbery. There's other options but not as good as more popular phones. Ty...I actually got that same case it's not bad only problem is that the port for sd card is open making case flimsy on one side. I just ordered the Case-Mate Tough Case. There really aren't a lot of options out there yet for the Z3C and this seemed to offer the best protection, although it doesn't cover all the ports. We'll see how it goes. I too picked up the Casemate and i'm quite happy with it. 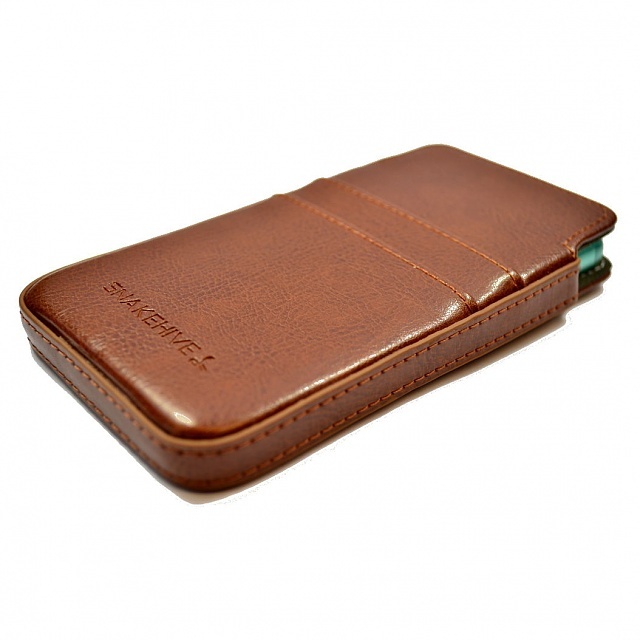 This is the Krusell Wallet. Got this case in orange, green, clear and blue they work well and only have a port open for magnetic charger only issue is if u use tempered glass u have to trim the edges all around so it don't lift glass cos of its tight fit... I used a dremmal tool. Found this one on ebay. Good to see it with the same color as my phone. Just ordered it so I will have to report back on quality. I have 2 of those cases and I haven't had a problem with the case pulling up my tempered glass screen protector. I stretched the case around the protector when I first put the case on and it goes on and off just fine now. The case just has to be worn in a little. I will report on both as soon as I get em. I'm hoping they are as good quality as they look . 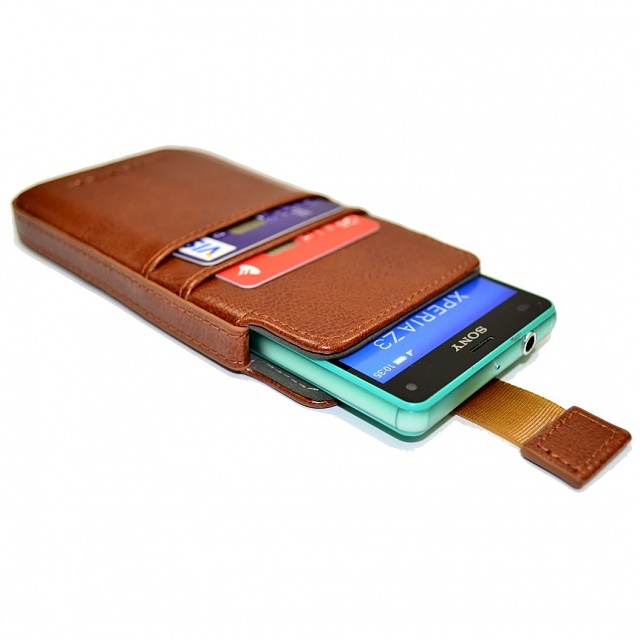 I like the idea of the leather pouch design. 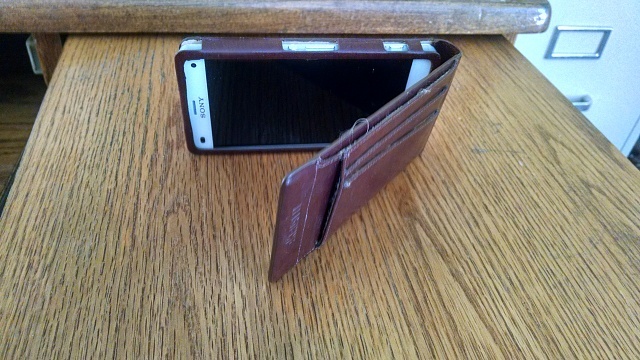 I prefer to use the phone without a case but it is a necessity with the price of these things. The pouch seems like a compromise. I got some tempered glass protectors for the front and back coming too. Have tried both Snakehive leather cases now, each for a week. Both are nice and fit the phone well. I prefer the non flip pouch type but for the price you can't go wrong with either. I found them on eBay. Stay away from the Snakehive flip case. plastic tab that hold phone snapped off. Broke as I was putting my phone in my pocket. Not very strong material. How's the pouch style holding up? The design which allows access to the USB flap, essentially leaves the top left of the phone unprotected. The corner of the case just isn't rigid enough and constantly needs to be pushed back in. This coupled with the clumsy 'pull-on' attachment method (not suited to the delicate nature of this phone) has lead to a tiny crack at the bottom of the screen and rendered my new Z3 Compact UNUSEABLE! VERY UNHAPPY. TO ALL Z3 Compact owners. Firstly apply a glass tempered screen protector (forget the plastic film dust covers), properly and in a dust free environment. The Z3 Compact has a delicate glass screen anyway that needs reinforcing. As does the whole phone. 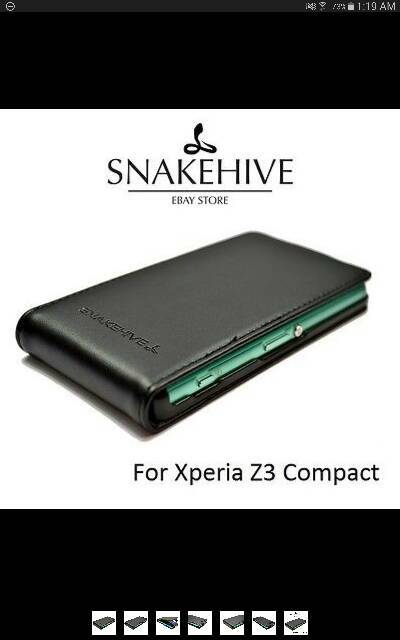 Z3 Compact UNUSEABLE! VERY UNHAPPY. screen anyway that needs reinforcing. As does the whole phone. I just used the screen protector that came with the phone. Actually the dealer Vodacom where i bought it did it for me., no cracks, nothing. Try the cruzerlite rugged armour case for z3c.....i know its not on the cruzerlite site in USA but apparantly they sell these in asia...it looks great!! What do your homescreens look like for 2015? Is there a link for a root guide (Proscan plt7109g tablet. )?